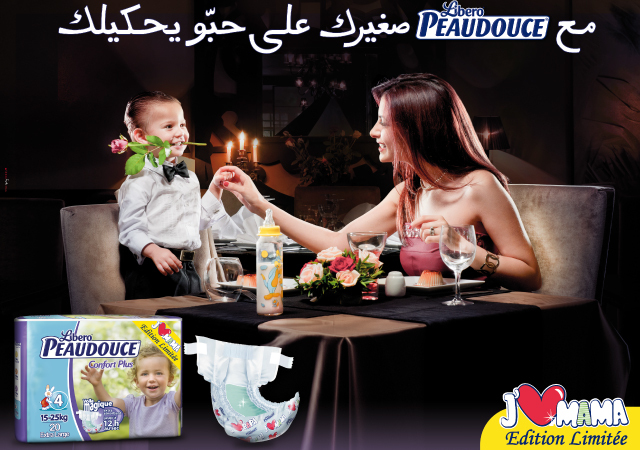 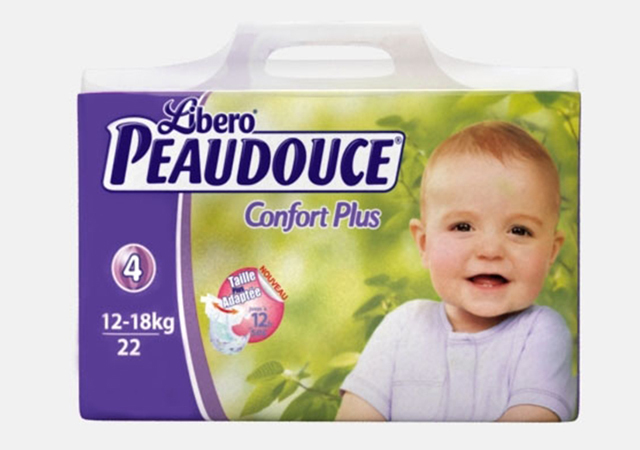 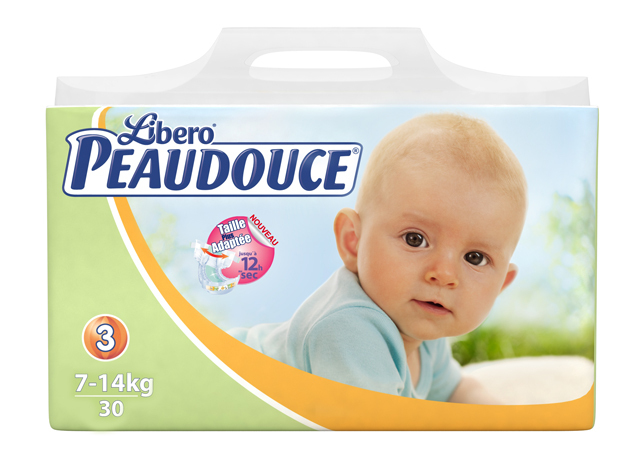 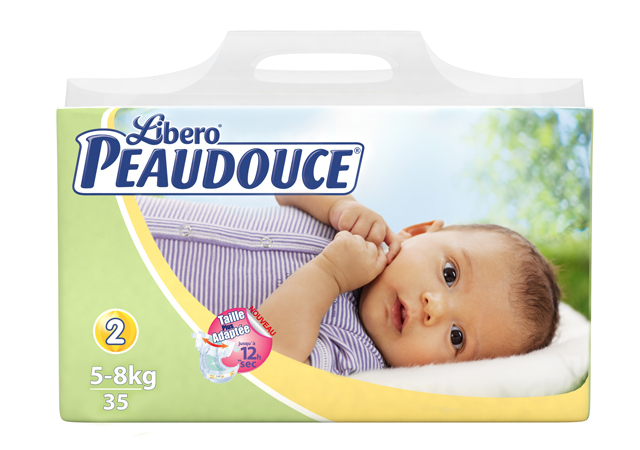 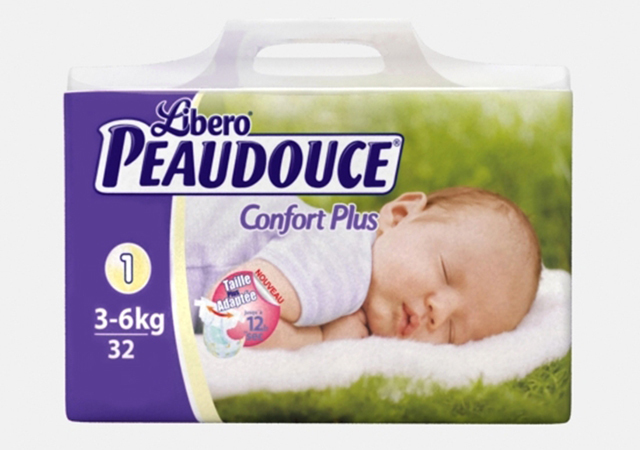 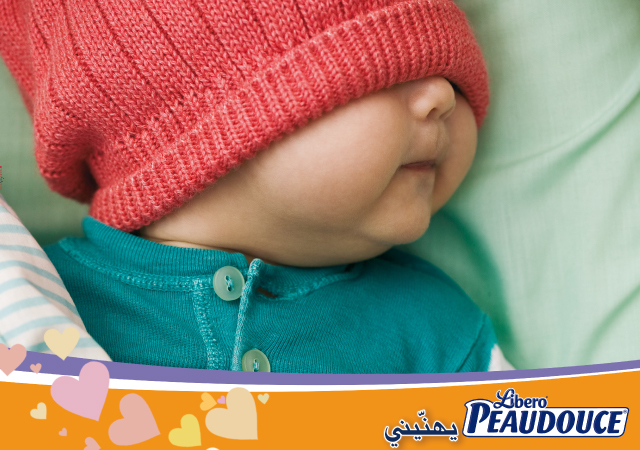 Libero Peaudouce diapers are proudly manufactured in Tunisia by Sancella Tunisia. 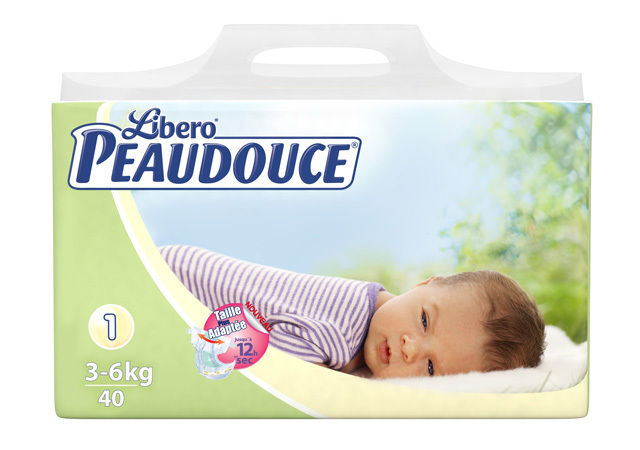 They are the accomplishement of the alliance between the traditional Peaudouce diaper and the Swedish diaper Libero created by our partner SCA. 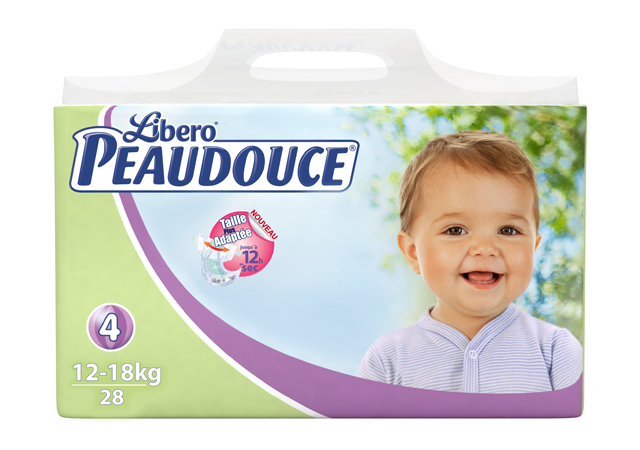 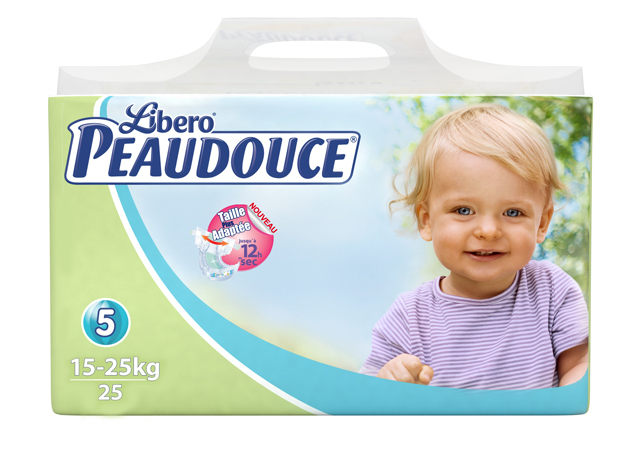 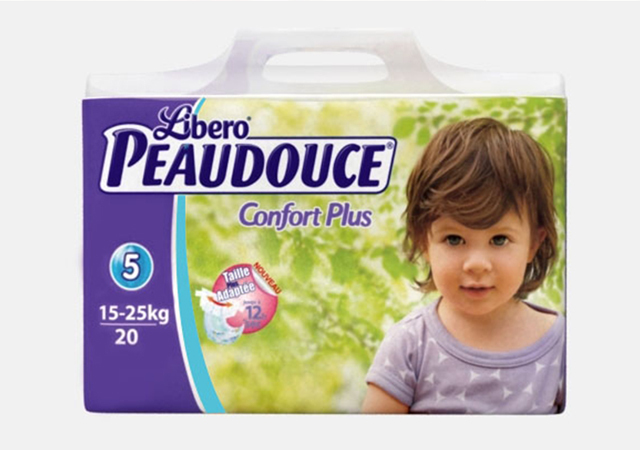 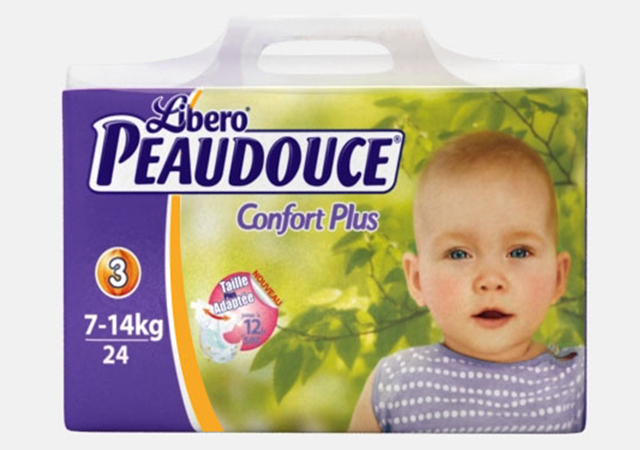 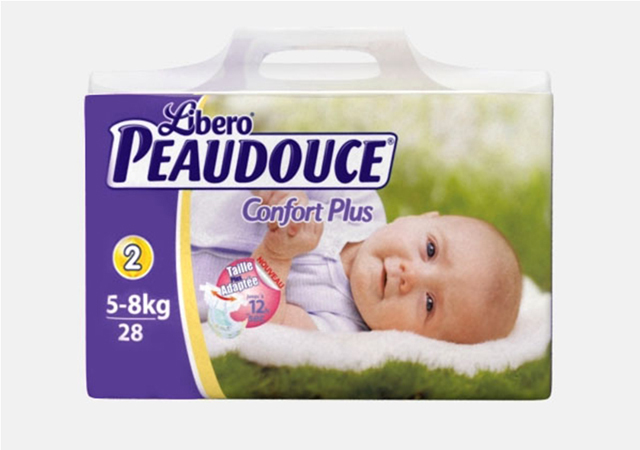 For more than 25 years, Sancella Tunisia has produced Libero Peaudouce diapers focusing on the comfort and the well being of babies. 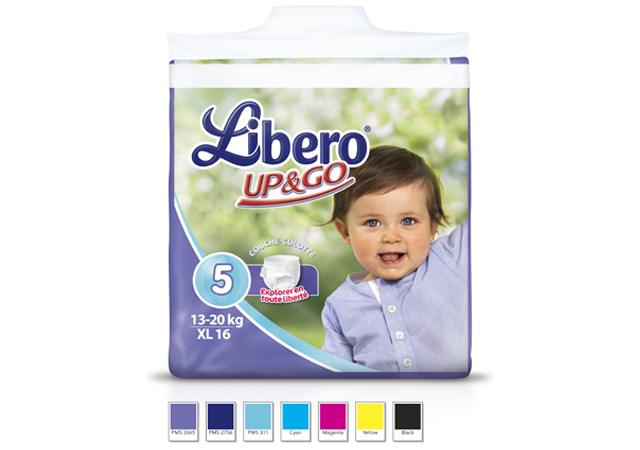 Our diaper has steadily evolved, adapting to the requirements of our mothers and constantly offering exclusive new features on all the ranges. 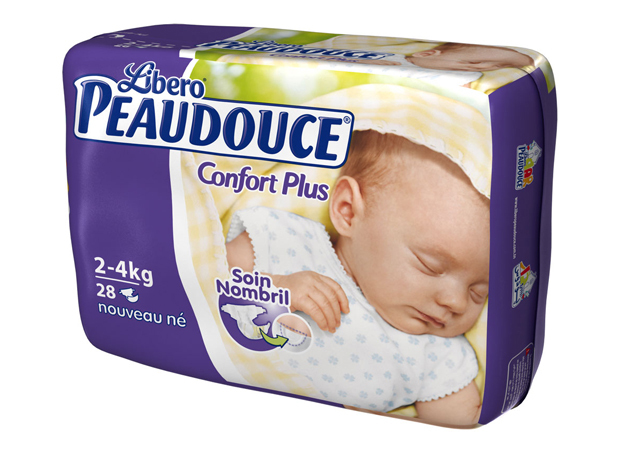 Our latest innovation is the more adapted diapers ranges available in up to 6 sizes guaranteeing that the baby remain dry for up to 12H - Hence, babies will feel comfortable wearing their diapers and enjoy awaking to the fascinating world around them!